Just realized that I promised in my post about Feed My Starving Children earlier this month that I would post the story that I did about this great organization. Here it is!!! 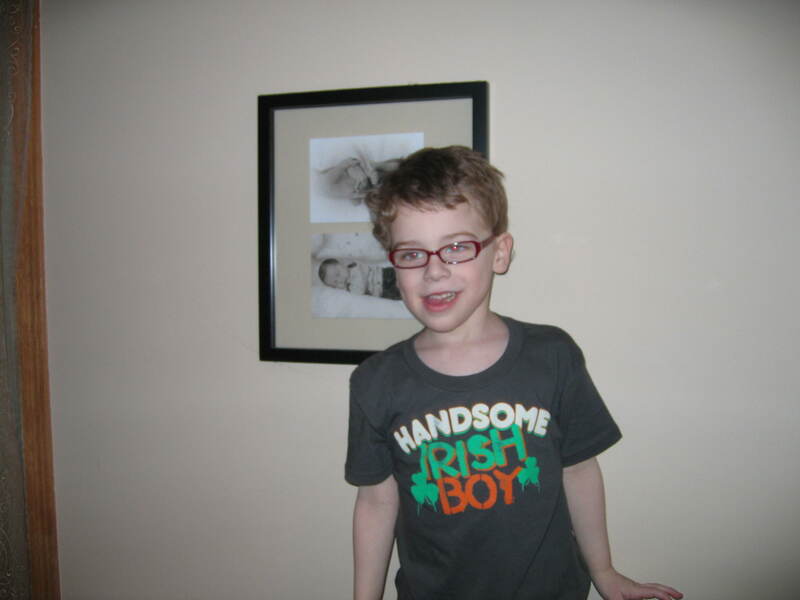 Here’s a picture of the shirt our favorite little Irishman is wearing today! !